Hello everyone.... 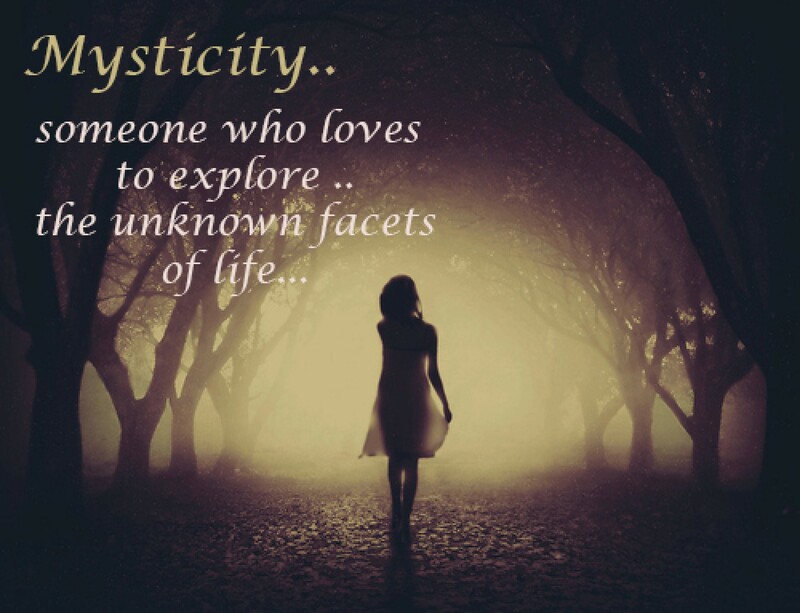 This is Aishwarya Raghunath (Pen name Mysticity)! I completed my graduation in journalism and PG in MBA. Professionally I am a content developer, & freelancer. My journey of writing began when I randomly started to scribble my thoughts. I understood there exists a deeper story than what meets the eye. The quest to explore the esoteric journey into the untouched realms, to question answers and dwell into oblivion i found power in my pen. Connect to me in this platform if you are ready to set into the spell of words that never wards off!.